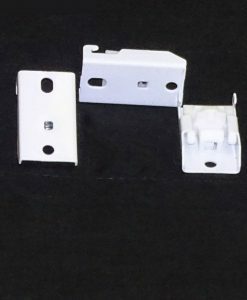 DISCOUNTED BOOTH – This booth is used, with minor stains and water damage, etc. It can still help you create that clean recording sound, but at 20% off!!! 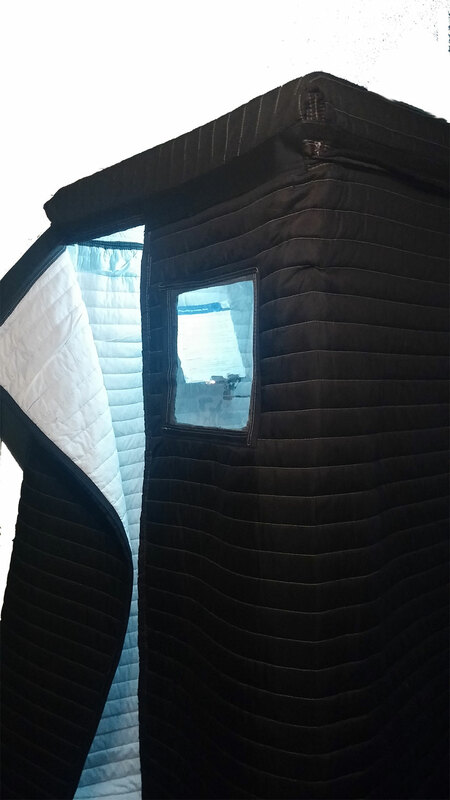 Mobile Acoustic Vocal Booth, (AVB33) is a portable walk-in audio recording studio that gives you an immediate acoustically treated room anywhere you set it up. 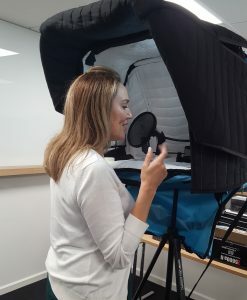 It is great for a single voice over actor to use for book narration etc. 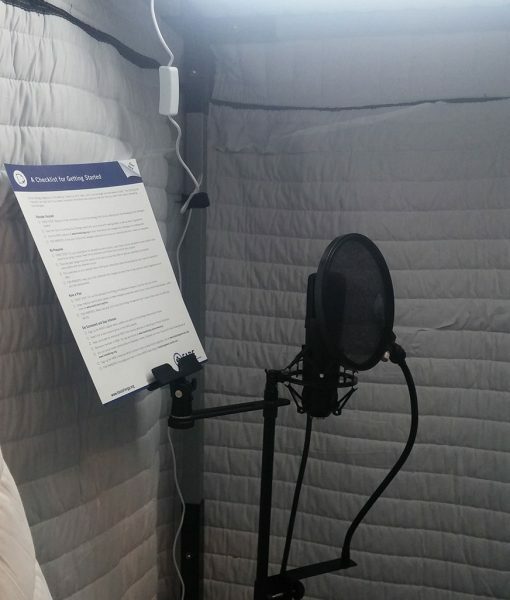 Our booth is made out of the Producer’s Choice acoustic blanket material, 80% sound absorption (NRC 0.8) Noise dampening is approximately 10 dB. DISCOUNTED BOOTH – This booth is used, with minor stains and water damage, etc. It can still help you create that clean recording sound, but at 20% off!! 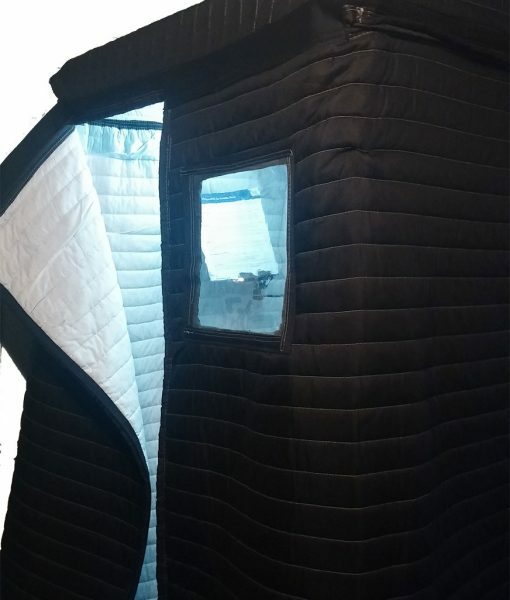 This Mobile Acoustic Vocal Booth, 3 x 3, is a portable walk-in audio recording studio that give your immediate acoustically treated room anywhere you set it up. 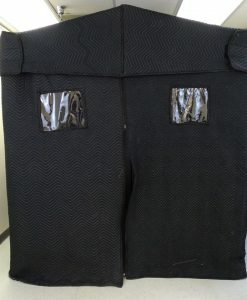 Booth is made out of Producer’s choice acoustic blanket material, 80% sound absorption ( NRC 0.8) Noise dampening is approximately 10 dB. 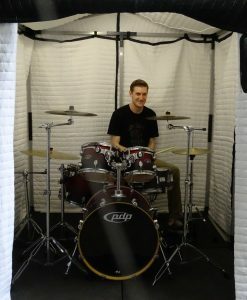 Perfect for any small space and the most economical of our walk-in vocal booths, the 3 X 3 Vocal Booth s a single-wall design for applications needing acoustic room treatment and creating a “dead” space for audio recording. 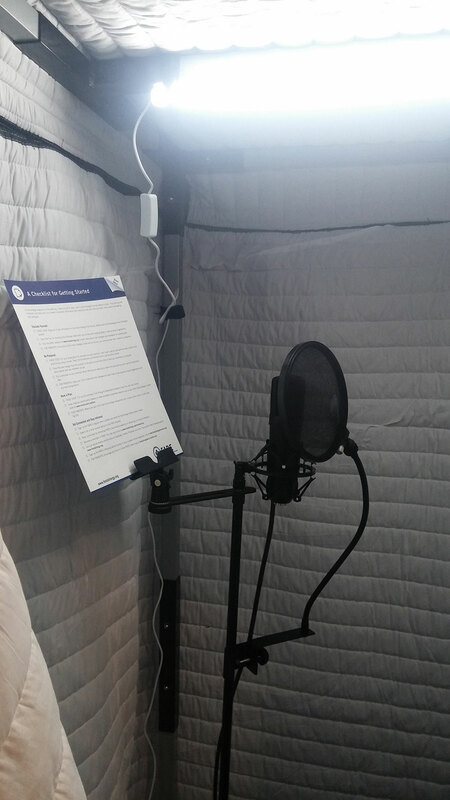 With a footprint of 41″ x 41 ” and the height of 80 inches, this vocal booth is perfect for one voice actor or vocalist, for audio recording. 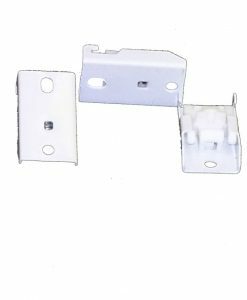 It is easy to assemble and disassemble. For tips on setup, watch our instructional Video.